A few years ago, we were excited over the game Kingdoms of Amalur: Reckoning and were looking forward to the next title by 38 Studios named Project Copernicus. Sadly, the latter of those titles never came to be due to the failure of 38 Studios and it's subsequent filing for Chapter 11 Bankruptcy. If you aren't familiar with the story, formed MLB pitcher Curt Schilling formed 38 Studios when he retired from the game. The name was appropriate for him as it was the number he wore during his long and very successful career. Kingdoms ended up being a very fun game and the studio seemed to be in good shape following a relatively positive outtake going into the ambitious follow-up. In order to secure the funds needed to make their next project, the studio took out a $75 million loan. What happened next, unfortunately, was inevitable. The studio couldn't make the deadlines and money ended up running dry. Before we knew it, 38 Studios filed for bankruptcy and the jig was up. Rumor of charges being filed against Schilling and the studio executives started to pop up as it appeared the funds obtained may not have been used properly. The SEC got involved and stated that as much as $50 million of the funds were improperly used and defrauded investors in the studio. 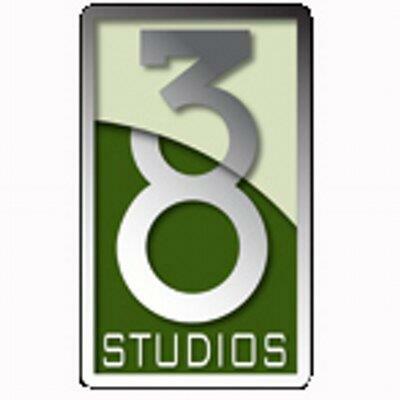 Today, we've learned that those charges will not happen and 38 Studios executives will not face any charges. This is only for the criminal side, however. The civil side is still going to have some work to be done and the SEC investigation is actually still going on. An agreement has been made between the defunct studio and the creditors for a settlement, though the terms of that have not been made public as of press time.